Roughly one year ago I was in Sicily and I was fortunate enough to encounter – at the same time and place – two people whom were amongst the most influential of my journey. The previous several weeks had been difficult in the south of Italy, with researching and securing appointments at wineries in Puglia, Abruzzo, Marche and Umbria. My expectations were modest for the largest island in the Mediterranean, as I had similar issues finding information about wineries, and also contacting and locating them. Of significant help to me was the team at Planeta, who are at the forefront of promoting not only Sicilian wine but the indigenous grape varieties found there. Through Planeta I was introduced to Arianna Occhipinti who is quickly becoming the shining star of all Italian wine, and whom I hope to interview in the near future. Visiting her was the other person, and his name is Jacopo Cossater. 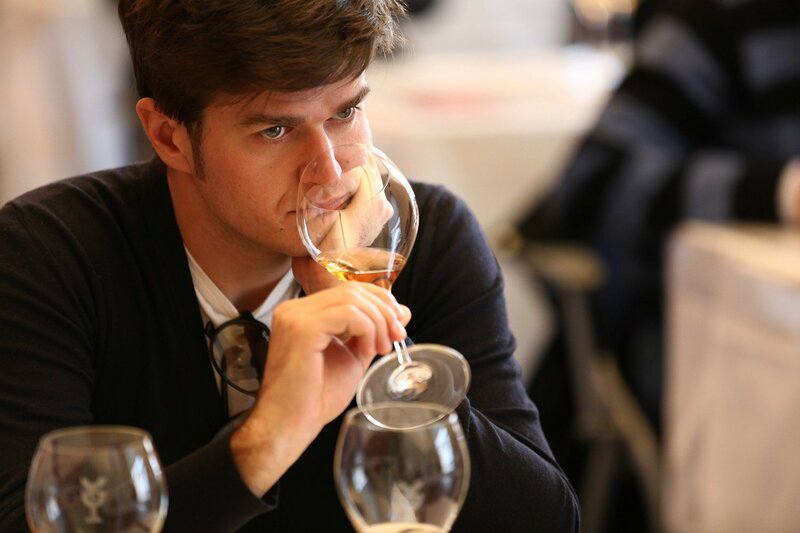 Jacopo writes his own highly visited blog and is one of the contributors to the most influential wine website in Italy, Intravino. At the time he was on his own journey of wine discovery, through the central and southern regions of Italy over a period of several weeks. He wrote specifically about his experiences attempting to discover wines of great authenticity and personality as it is an area he has great passion for. One of the most honest, humble and personable people I have met he engenders both respect and affection from producers and communicators alike. Over several meals we were able to share our philosophies (which aren’t that different), and I was able to tell him of my own trip. When I returned to Perugia where he is based with his wife Laura, I was lucky enough to be able to introduce him to my parents as we were travelling together at the time. 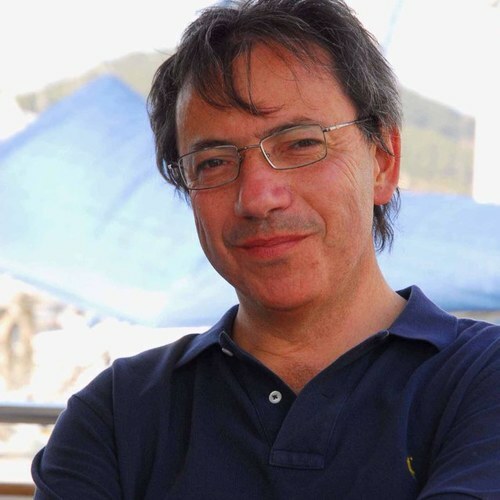 I was honoured when Jacopo interviewed me for Intravino not long after I returned to Australia, and as someone who is on the pulse of exciting movements in Italian wines, I wanted to return the honour by interviewing him. When I made the decision to take my 16 month wine odyssey I considered just travelling in Europe as the origin and bastian of wine in the world. However I thought it would be a good opportunity to visit North and South America to see what they were doing, as well as taking advantage of a round-the-world ticket. Little to any wine from these continents is imported into Australia because there isn’t much market for them. This is probably because the style and varieties are very similar to wines we make here and in New Zealand and therefore there isn’t much point importing them. As such I was very unfamiliar with regions and producers and had to do a lot of my own research. Information online was often hard to find and of those that I attempted to get in contact with, less than 50% responded to me at all. Chile was particularly bad for this. Whilst every winery I found had generally great websites to visit and get information from, they seem to never read any emails sent to their general address! Or even worse they don’t bother replying at all. Amazingly when I sent an email to the general address for Neyen de Apalta – a modern icon of Chile in Colchagua – the email went directly to the Managing Director Jaime Rosello. In responding to me, Jaime was not only happy for me to visit Neyen, but he also informed me that he managed the Veramonte winery in Casablanca and I was welcome to visit him there beforehand. His generosity didn’t stop there as he proceeded to enquire where else I was going and contacting some of the many people he knows in the industry and helping make appointments on my behalf. One of the most genuine, humble and generous people I met on my trip, I sent him some questions recently so that I could know him better and here were his responses. 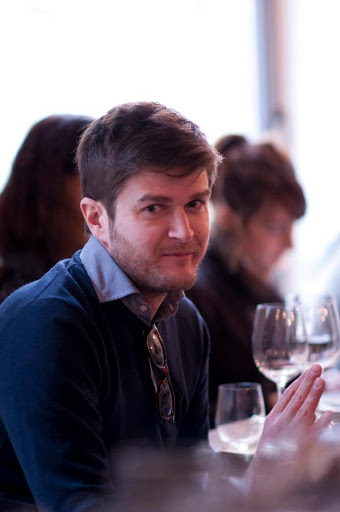 Jacopo Cossater is a very prominent wine blogger in Italy based in Perugia. Amongst the many publications he contributes is the website Intravino.com, one of the most important and most visited wine-related websites in the country. Shortly I will be writing a piece about Jacopo and how we crossed paths as I think he is one of the most singular and fascinating people I met on my trip, not to mention incredibly generous and humble. He showed particular interest the unique nature of the journey I took, and my overall impressions of Italian wine, and so he interviewed me for the Intravino website. Google Translate doesn’t really do it justice so here is the original English version. One of the things I want to write in summarising my trip is to talk about some of the amazing people I met who imparted some of their wisdom and experience in wine and life. I am still in the process of looking back upon my blog archive which is taking me a lot longer than it should. But as it happens one of the people I intended to write about is making his first ever visit to Australia and I was lucky enough to be invited to a masterclass showing his wines here in Melbourne by the importer Bibendum Wines. This man is Luciano Sandrone, and after introducing him I will talk about why he had such an effect upon me.